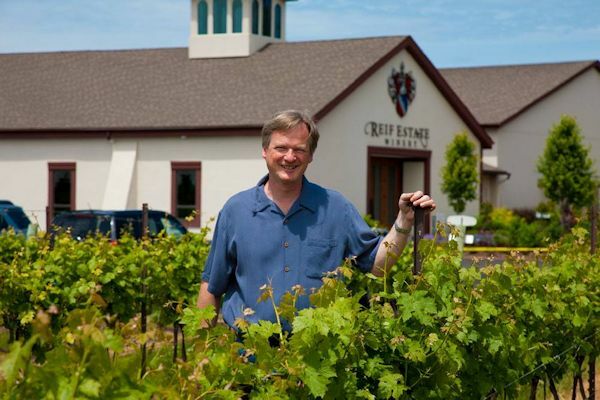 The winery was founded in 1982 by Ewald Reif and later acquired by nephew Klaus W. Reif. Today, Reif produces wines from its vineyard first planted in 1977. Gunther Ewalds brother joins him to form a partnership. Ewald immigrated to Canada and started his life here growing grapes for Inniskillin. Gunther Ewalds brother joins him to form a partnership. At the same time Klaus is attending a winemaking classes at Geisenheim in Germany. The International Wine and Spirits Competition named Reif Estate Winery as the Canadian Wine Producer of 2017. Owner Klaus W. Reif could not be more pleased to see history repeat itself as the winery received the same award in 2002 alongside the Best Dessert Wine Trophy. The annual wine competition receives entries from over 80 countries worldwide and awards are considered among the highest honours. Almost from the beginning the winery has been know for its icewine. They sold their first icewine in 1984. The same 10 acre vineyard block on their 125 acre estate is still used today to produce our internationally acclaimed Vidal Icewine. In 1987 our Vidal Icewine was named by renowned Wine Critic, Robert Parker Jr., as one of the year's Top Ten Wines. Since 1984 Reif's Icewines have received over 100 Gold Awards. 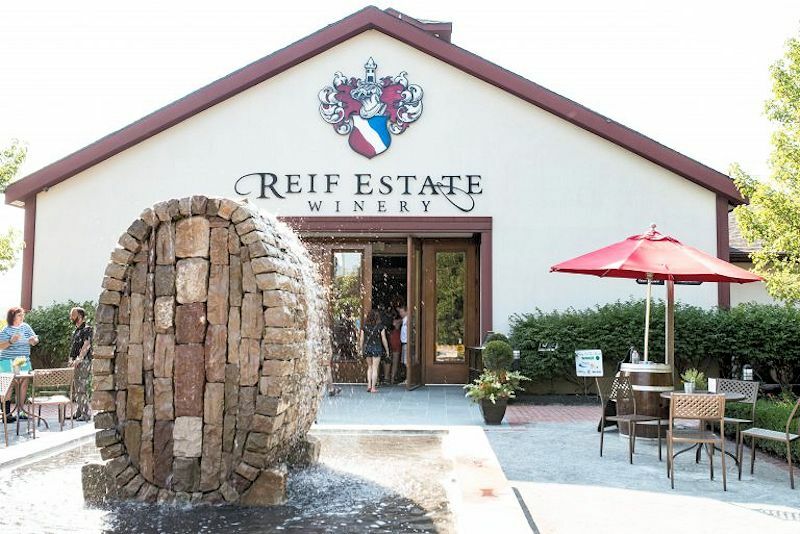 In 2006 Reif Estate Winery approached The School of Horticulture at Niagara Parks to design a garden that would interpret the different grape varieties typically used to produce wines in the region. The gardens are designed to complement and reflect the heritage of Reif Estate Winery’s original 1870’s Coach House. The Sensory Garden opened in 2007. Today they have state of the art facilites on 125 25 acre farm is located in the Niagara River sub-appellation where sun-loving grape varieties grow best. The easterly facing slopes and long growing season are moderated by the river as air currents ward off early spring and late fall frosts. 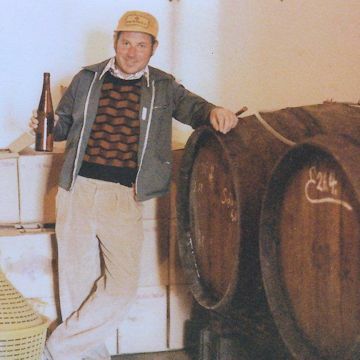 In 1989 Roberto DiDomenico joined Klaus as the winemaker. In 1985, Roberto began his post secondary education at the University of Guelph, where he was accepted into a specialized Honors Microbiology program, focused on fermentation technology. As a student, Roberto accepted an internship position at Reif Estate Winery as a research assistant. During his time at the winery he participated in many research projects that would continue through to his final year of university. After graduating in 1989, he was offered a position as the newest winemaker at Reif Estate Winery. Klaus Reif's philosophy that 'Great wines start in the vineyard' is the corner stone of the quality and integrity of Reif Wines. This belief partnered with a commitment to produce predominantly estate bottled wines from our 125 acre vineyard has provided our winemaker Roberto DiDomenico with the tools to produce world renowned wines.